Participants in the exchange on best practices for disposing of explosive ordnance. 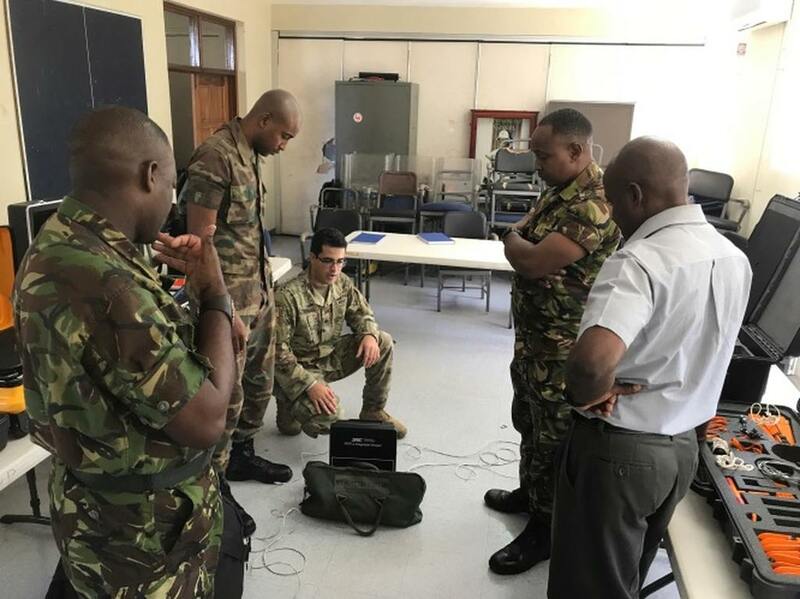 The US Embassy to Barbados, the Eastern Caribbean and the OECS, through its Military Liaison Office, has conducted a professional exchange where they shared best practices for disposing of explosive ordnance with the Barbados Defence Force (BDF) and the Royal Barbados Police Force (RBPF). The Explosive Ordnance Disposal Subject Matter Expert Exchange was held at police headquarters and culminated on Friday. It was led by the US Army Florida National Guard along with the BDF, focused on strategies and techniques for disarming and disposing of explosive munitions and other types of ordnance. The workshop was intended to enhance skills and interoperability between the United States and the BDF, in support of the deterrence of illicit trafficking operations and security cooperation in the region. 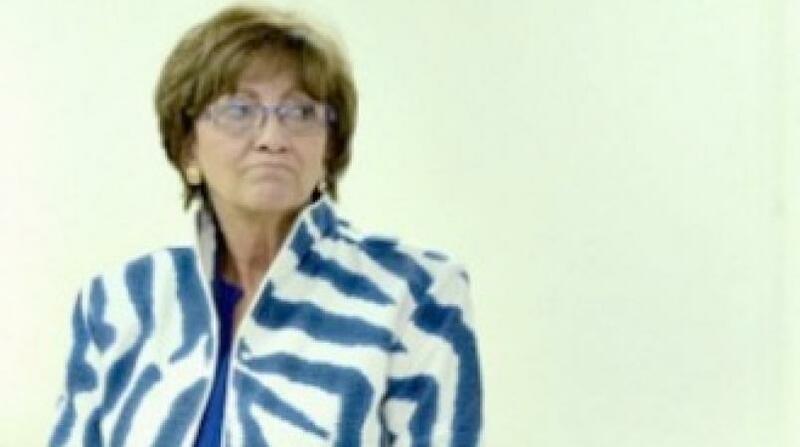 “Through exchanges such as this, the US Embassy collaborates with our regional partners to respond to security threats in an effective and expedient way,” said US Ambassador to Barbados, the Eastern Caribbean and the OECS Linda Taglialatela.